You are here: Home » Blog » Green Living » All Natural Kids Bugs Spray Review and Giveaway! I was graciously sent Absolute Green’s 100% Natural DEET Free Bug Spray a few months ago to try out. It came just at the right time, when the bugs here in North Florida were starting to peak. Ya’ll know what a freak I am about buying everything organic and chemical free and bug spray is no exception. I really liked this spray. When I sprayed it on Penelope it smelled nice and did not leave a heavy residue. And it seemed to work just fine. Now, were not in the middle of a swamp, but for normal outdoor activities it has been really great for us. I had to really put a lot on, but its so light and smells good that it isn’t really a problem. This bug spray repels mosquitoes, including the west nile virus producing mosquito’s, biting flies, gnats, no see-ums and other annoying insects! Our spray of essential oils keeps the bugs away while your children enjoy nature, look for seashells, find frogs or just play outside without getting bug bites! 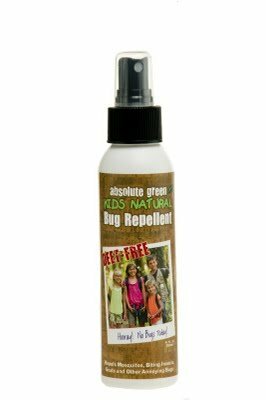 Absolute Green Kids Natural Bug Repellent is a non-toxic bug spray that works great, dries non-oily and has a pleasant aroma. Convenient 4oz size allows for an easy travel companion. Lasting 4-6 hours between applications. Recommended for the whole family. 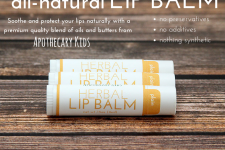 Contains: Witch Hazel Distillate, Ethyl Alcohol (from corn), Lemon grass Eucalyptus Essential Oil, Neem Seed Oil, Cedar wood Essential Oil, and other essential oils. So would you like to try this awesome bug spray? Well today’s your lucky day! Absolute Green is giving away 3 BOTTLES to HMHB readers!!! Check out Absolute Green on Facebook and “like” them. Good luck everyone! Giveaway will run until 7.30.11! I will use random generator to pick a winner and will email the winner and announce it here on the blog. The winner will have 48 hours to respond or a new winner will be announced. 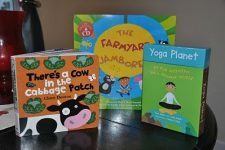 Barefoot Books GA Review and Giveaway!! i follow you one facebook! I like and follow u on FB! I now Like Absolute Green on FB! I am a follower (I think?) I liked AG on FB. I now follow HMHB on facebook. Woo! I follow you on GFC as FIT for a child and liked Absolute Green on FB as Kaycee Williams DeHennis. Thanks for the chance! I follow you on FB as kaycee Williams DeHennis! I liked Absolute Green on facebook! I already follow you and just "liked" Absolute Green on Facebook. Great giveaway! So timely.. I just photographed our daughter's first mosquito bite this past weekend. Poor kiddo.. I liked Absolute Green on FB. 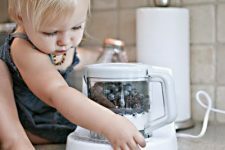 Of course I follow Healthy Mama, Healthy Baby on Facebook! 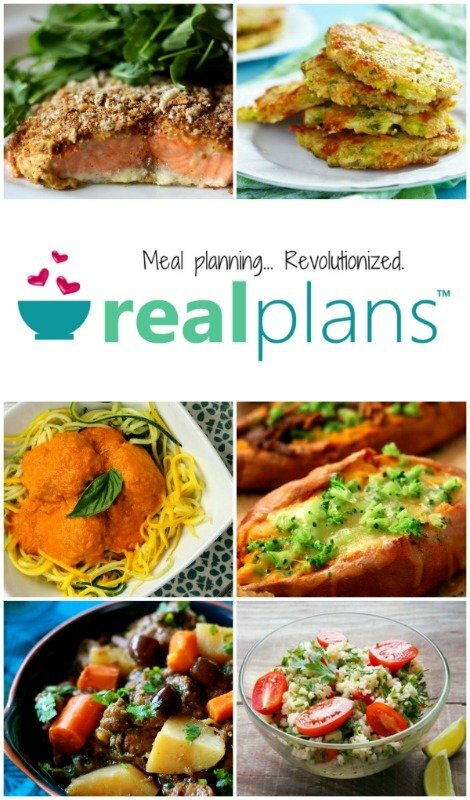 Sorry for the delay…the winners are…. I will email your email addresses to AbsoluteGreen and they will be in touch about getting your mailing address.